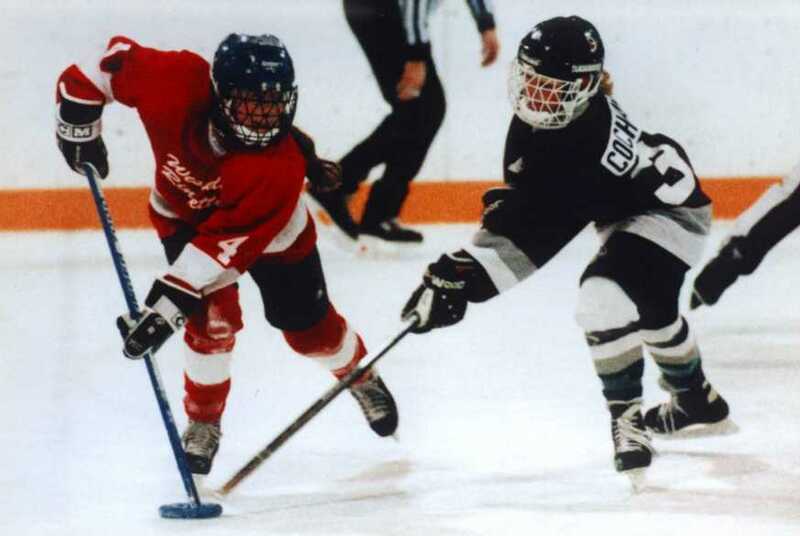 This camp is open to 30 skaters and 2 goalies who have previously played Ringette. The camp will be physically demanding. We recommend you do some fitness training before ariving. Be sure to bring a water botle and some nutritious snacks to eat throughout the day.